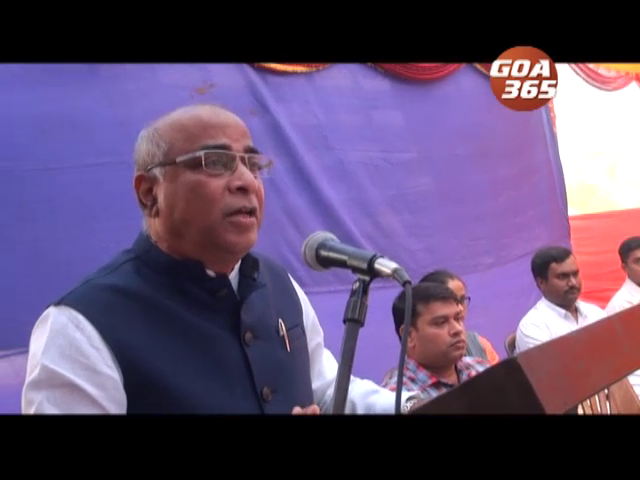 The grape escapade was launched on Thursday by the tourism minister Babu Ajgaokar. 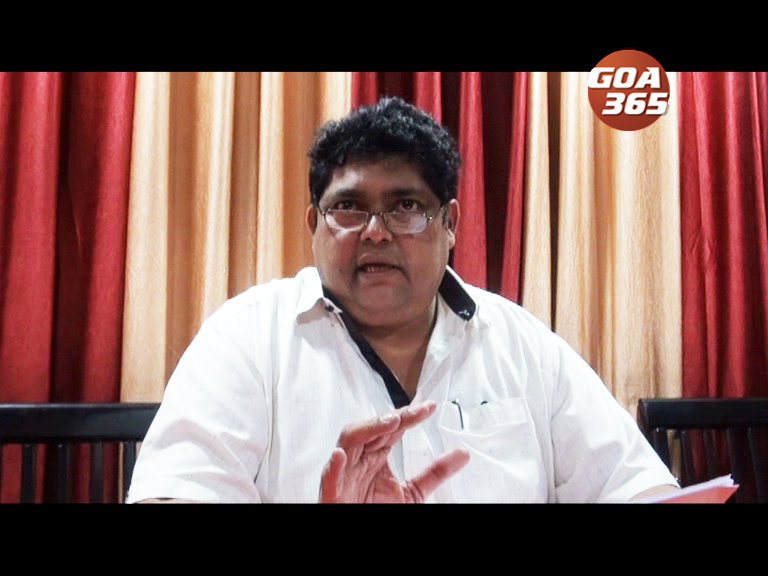 Tourism Minister Babu azgaonkar said that fines will be issued towards tourist who are seen cooking in open at public places in Goa. 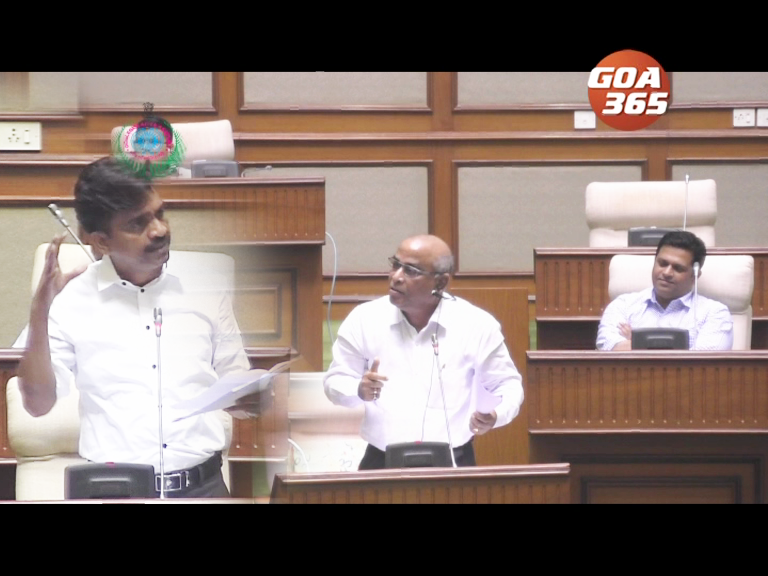 Curtorim MLA, Reginaldo Lourenco has criticised the Tourism Master plan and tourism Policy 2018. Good news for Goans, especially students as well as the tourists. एक खोशयेची खबर. चड करून विद्यार्थ्यांक आनी पर्यटकांक. गोंयच्या राज्यपालाचे निवास स्थान राजभवन वर्साचे 365 दिसूय लोका खातीर उक्ते आसतले. 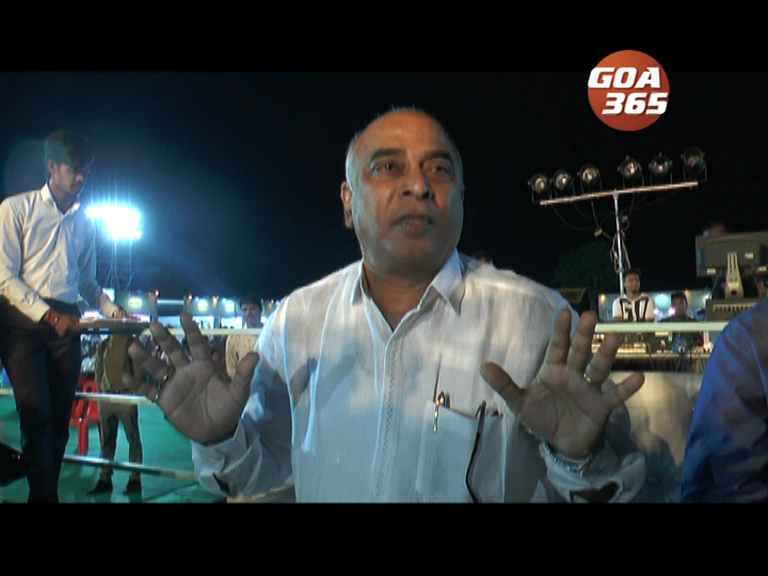 Rowdysm of tourists is on rise on Goan beaches. Especially those who drink liquor. Consuming alcohol in public is banned in the state. 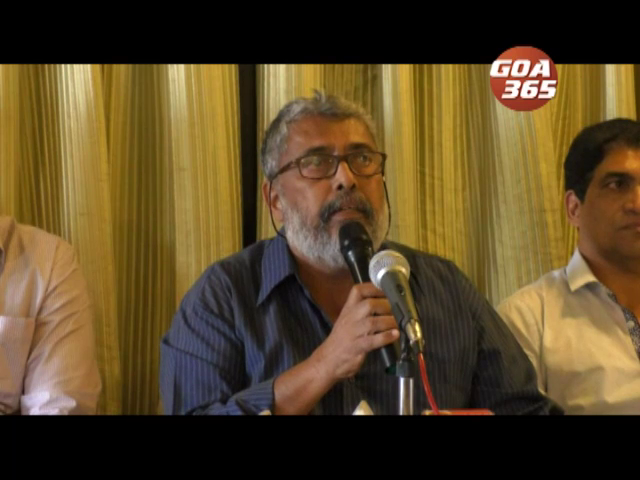 Speed Governors, GPS and high security number plates would be now compulsory in Goa from March.